Lavallée, Josiane. "​Québec solidaire ". The Canadian Encyclopedia, 17 April 2018, Historica Canada. 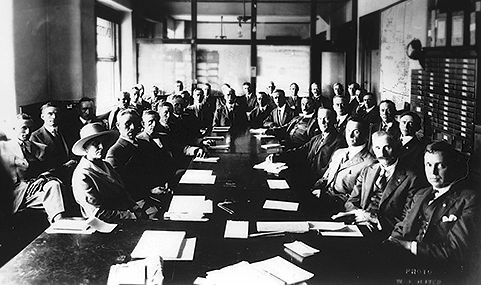 https://www.thecanadianencyclopedia.ca/en/article/parti-quebec-solidaire. Accessed 21 April 2019. Québec solidaire was officially formed after a Université de Montréal conference on 4 February 2006. It was created through the merger of the Union des forces progressistes (UFP) and Option citoyenne (a political movement founded in 2004 by Françoise David). 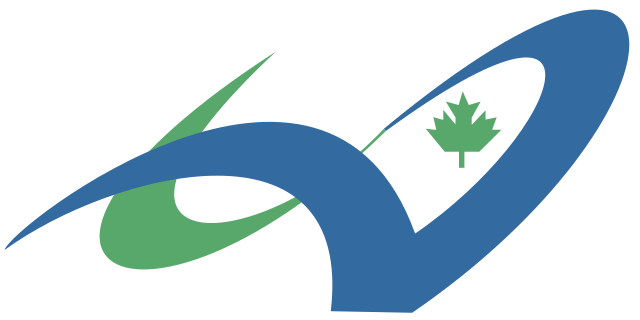 In 2002, the Rassemblement pour une alternative progressiste (RAP), the Parti de la démocratie socialiste (PDS), and the Parti communiste du Québec (PCQ) united to form the UFP. Québec Solidaire’s core principles and values are the environment, social justice, feminism, alter-globalization, democracy, pluralism, Quebec sovereignty, and solidarity. Some political activists and observers believe that this loosely connected set of principles and values has above all diluted the party’s platform and that they may be too disparate to win over voters. Since the beginning, a heated debate has raged within the party over having two spokespersons. Some activists do not support dual leadership, especially for media relations. Others believe that two leaders are essential for a gender-equal and more democratic party that can reach out to more voter categories. Québec solidaire participated in its first general election on 26 March 2007. Among the 123 candidates were spokespersons Amir Khadir and Françoise David, who ran in the Montreal ridings of Mercier and Gouin respectively. Over half of the party’s candidates were women (65 in total), a record in North America. Québec solidaire won 3.64 per cent of the popular vote (144,418 votes). Although Amir Khadir and Françoise David performed well in their ridings with 29 and 26 per cent respectively, they finished second behind Parti Québécois candidates Nicolas Girard and Daniel Turp. Québec solidaire did not achieve its goal of mounting a strong challenge to the traditional parties in a dozen ridings. The following year, Québec solidaire fought its second general election. Leading a minority Liberal government, Premier Jean Charest called Quebec voters to the polls on 8 December 2008. Québec solidaire leaders and activists were looking to elect their first members of the National Assembly (MNAs). All eyes were on the results coming in from Mercier and Gouin, where Amir Khadir and Françoise David were running again. Québec solidaire activists were optimistic about victory in the two ridings, which had been PQ strongholds since 1976 with the exception of the 2001 Liberal victory in Mercier. At 9 p.m., Amir Khadir was confirmed elected in Mercier with 38 per cent of the vote. Khadir became the first socialist MNA (see also Social Democracy). However, Françoise David did not join him: she finished second in Gouin with 32 per cent. With 122, 618 votes, Québec solidaire failed to win more than 4 per cent of the popular vote. After taking his seat in the National Assembly, Amir Khadir, a physician, became the leading advocate for ethics and integrity in public life. His diatribe against Henri-Paul Rousseau, former Caisse de dépôt et de placement du Québec president and CEO, about the fund’s $40-billion loss will go down in National Assembly history. 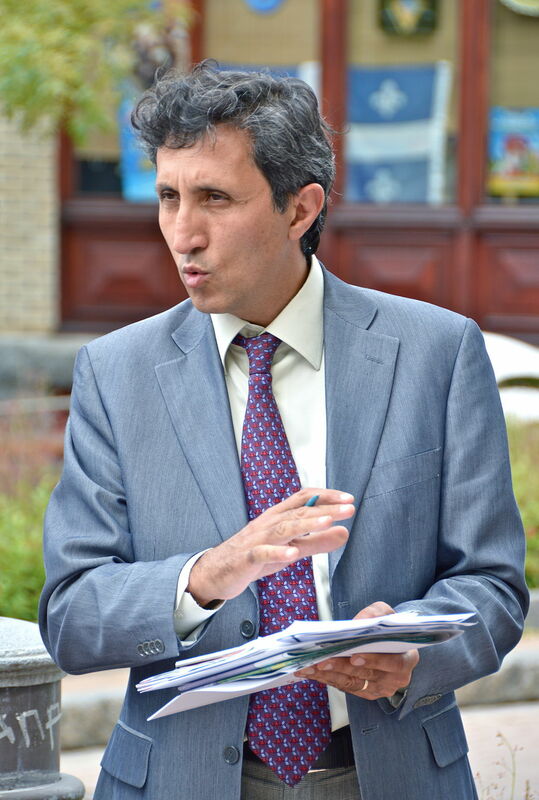 During his term, Khadir never missed an opportunity to expose construction industry and party financing corruption, and especially the use of “straw man” schemes for election financing. He was the first MNA to call for a public inquiry into the issue, and this led to the creation of the Charbonneau Commission in the fall of 2011. 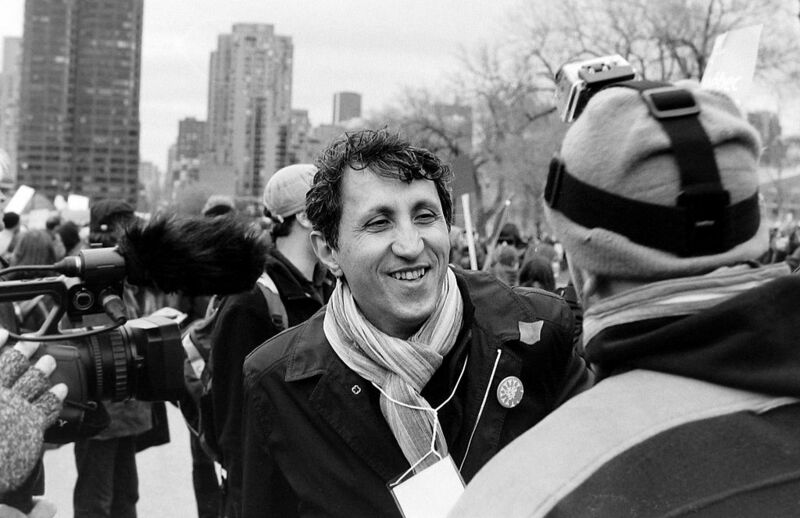 In the spring of 2012, Amir Khadir supported Quebec students in their fight against the tuition fee hike proposed by the Charest government (see 2012 Québec student strike). In the election of 4 September 2012, Françoise David won in Gouin with 46.03 per cent of the vote. She joined Amir Khadir, who was re-elected in Mercier with 46.73 per cent. Overall, Québec solidaire won 6.03 per cent of the popular vote (263,111 votes). Secularism/pluralism and achieving sovereignty have always been the two main topics of debate within Québec solidaire. Activists remain very divided on both issues; some are in favour of open secularism and denounce Bill 60 (see Charter of Québec Values), introduced by the Pauline Marois government, while other activists who created the Collectif pour la laïcité support a more inclusive secularism and are against the wearing of religious symbols by public servants. As for sovereignty (see Separatism), a number of activists question the relevance and usefulness of the idea of convening a constituent assembly to launch the referendum process. Québec solidaire won 7.63 per cent of the popular vote (323,124 votes) in the 7 April 2014 election. 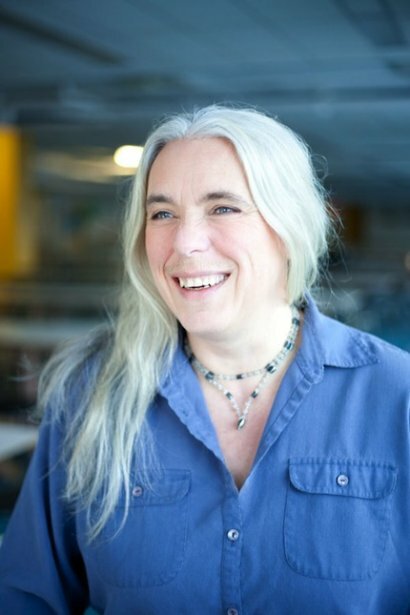 Manon Massé, a well-known community activist who had run in the 10 April 2006 election as the party’s first-ever candidate, won in the Sainte-Marie–Saint-Jacques riding in Montréal. She became the party's third MNA, joining Françoise David and Amir Khadir, who were both re-elected in their ridings. 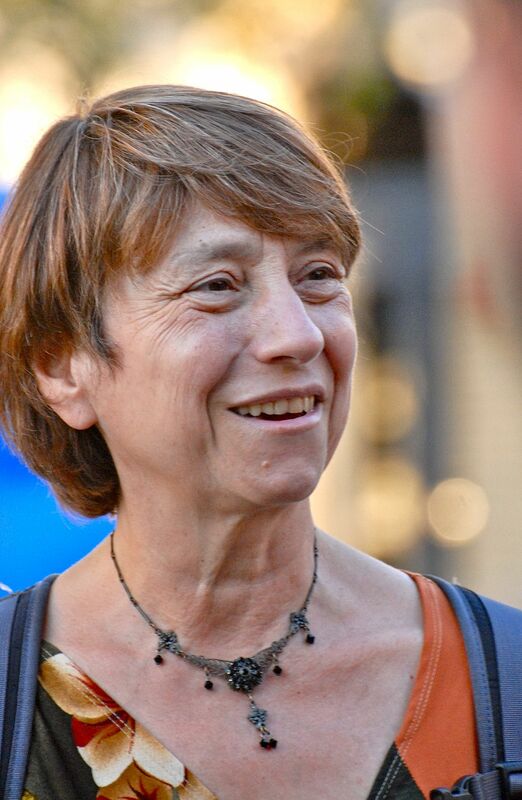 In January 2017, Françoise David announced her departure from politics for health reasons. 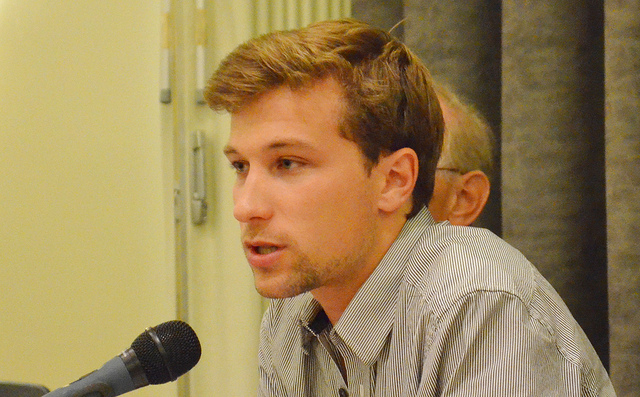 Gabriel Nadeau-Dubois, one of the young leaders of the 2012 student strike, succeeded her in the Gouin riding during the 29 May 2017 by-election. A few days earlier, he was chosen alongside Manon Massé as the new co-spokesperson for Québec solidaire.On 2 December 2017, activists endorsed a proposal to merge with Option nationale, another sovereigntist and progressive party. The merger was confirmed the following week during a vote held among Option nationale members gathered at an extraordinary congress. 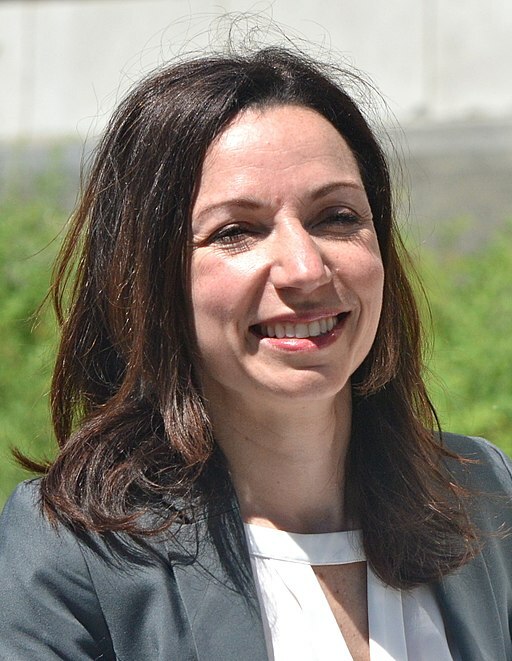 On 26 February 2018, Québec solidaire announced that Manon Massé would run for Premier of Québec at the 1 October 2018 election. David, Françoise. De colère et d’espoir. Montréal: Éditions Écosociété, 2011. David, Françoise. Bien commun recherché. Montréal: Éditions Écosociété, 2004. Lavallée, Josiane. “Du Parti de la démocratie socialiste à Québec solidaire : 1995–2010.” Bulletin d’histoire politique, vol. 19, n° 2 (Winter 2011): 202–214. Mouterde, Pierre, dir. L’avenir est à gauche : douze contributions pour un renouvellement de la gauche au Québec. Montréal: Éditions Écosociété, 2008. Pelletier, Jacques. La gauche a-t-elle un avenir? : écrits à contre-courant. Montréal: Nota bene, 2000. Important dates in Québec parliamentary history since 1791 Created and regularly updated by the National Assembly of Québec library team, this timeline of important dates in Québec parliamentary history was compiled from many sources. Québec Elections, 1960–2007 Since the 1960s, the immense popularity of television has changed the way Québec politicians run their election campaigns. This Radio-Canada Archives file lets you see them in action through campaign and election night clips from the 14 provincial elections between 1960 and 2007.